Enjoy Being a Night Owl ? Plant Yourself A Magical Moon Garden! Home » ART » Enjoy Being a Night Owl ? Plant Yourself A Magical Moon Garden! Many people love to garden, but a lot of people don’t realize you can grow plants and flowers that bloom at night. Cultivating a moon garden is a great way to get in touch with nature, and it provides a beautiful and fragrant backdrop for your moonlight rituals in the summer. If you plant these lovelies close to your house, you can open the windows and take advantage of their aromas as you sleep. Night Phlox: AKA Midnight Candy. 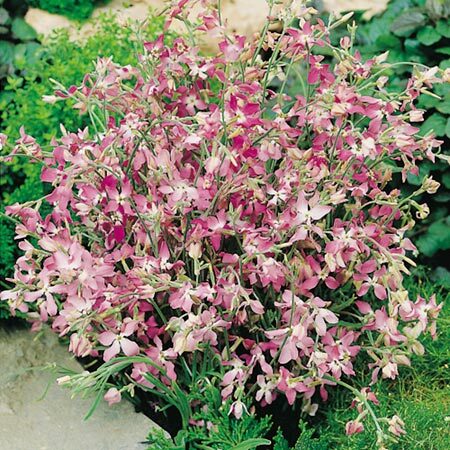 These pretties open up at dusk, and have a fragrance reminiscent of honey or vanilla. Angel’s Trumpet: Another vine, this annual spreads like crazy. 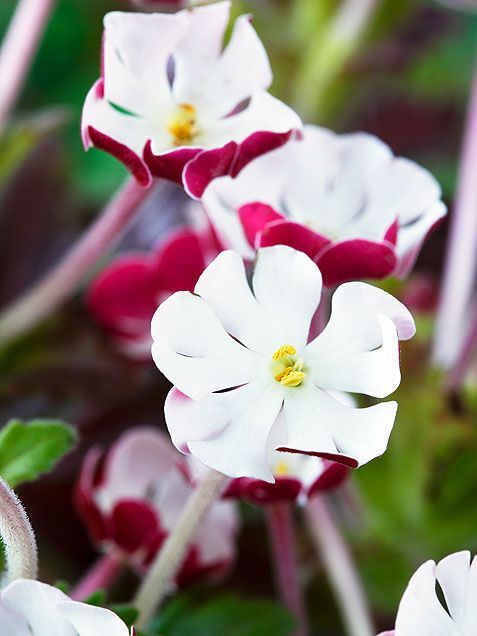 Its trumpet-shaped, white, pink or yellow flowers have a bell-like appearance when open. Night Gladiolus: this plant isn’t actually nocturnal, but that’s when the flowers smell the strongest — it’s a very spicy scent that’s a glorious addition to any night garden. When you have plants that have blossomed under the powerful energy of a full moon, the possibilities are just about endless. Harvest the flowers and dry them to use in talismans or charms. Use them to dress a Moon Candle or as part of a purification bath. Include them in incense blends to help enhance your intuition and wisdom. *Note: Be sure to provide a trellis or other support for climbers like the Moonflower. If they don’t have a stable surface to hang onto, they’re less likely to fully bloom.